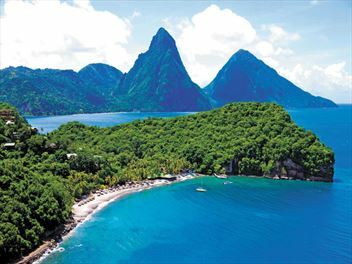 St Lucia might be the best island in the Caribbean for pampering and indulgence, and you’ll find it here at any of our selection of fantastic spa holidays. 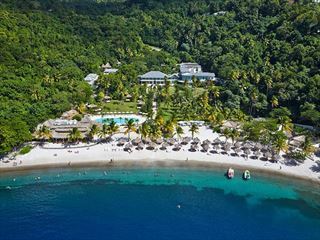 The BodyHoliday is one of the world’s most famous spa resorts and we think that any of the holidays on offer here present fantastic levels of spa treatments. If your idea of the perfect holiday is to be perfectly pampered, then Tropical Sky’s St Lucia spa experiences will let the stresses of life slip away from you, all while giving your health the benefit of a superb spa experience. 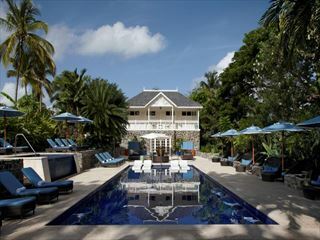 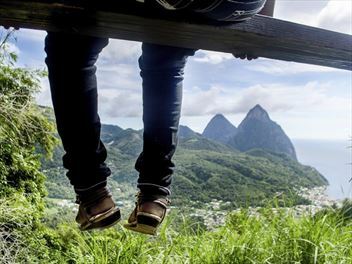 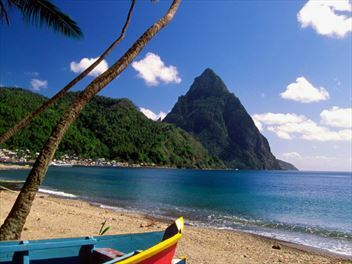 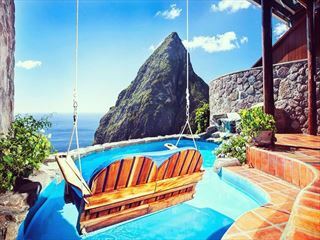 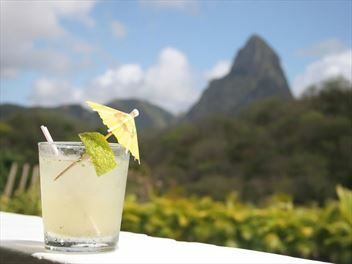 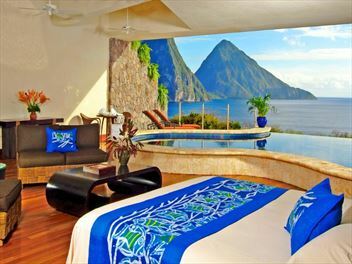 St Lucia itself is perfect for a spa holiday and has some of the world’s best spa hotels. 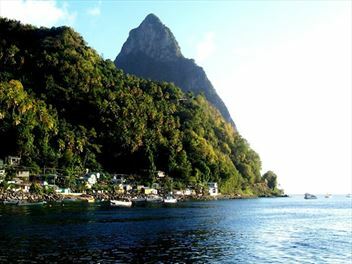 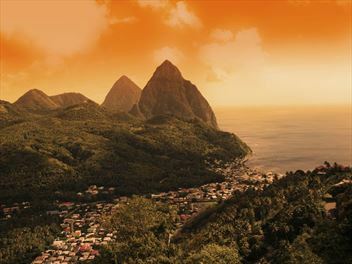 From the high-rising palm trees to the perfect, pristine beaches and warm turquoise sea – not forgetting the breath-taking scenery formed by the twin peaks of the Pitons and rainforests – you couldn’t imagine a more healing and tranquil setting. 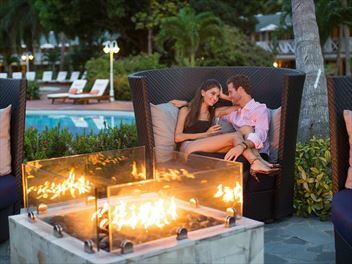 Just imagine a morning on the beach followed by an afternoon of pampering, followed by an evening out and about enjoying the night life of the island… what could be better? 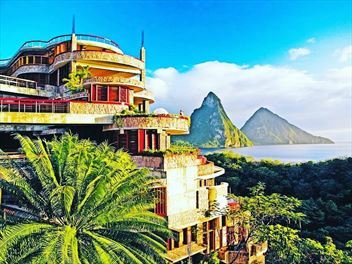 And Tropical Sky has selected the best choice of St Lucia’s spa resorts and hotels for you – we think they will provide the most amazing spa experience of your life. 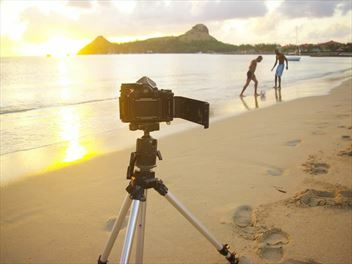 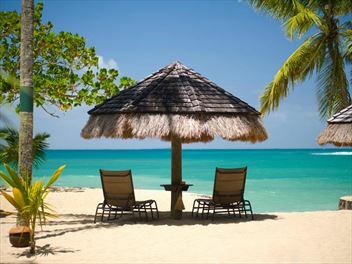 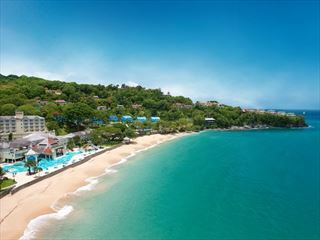 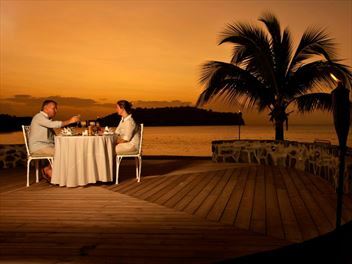 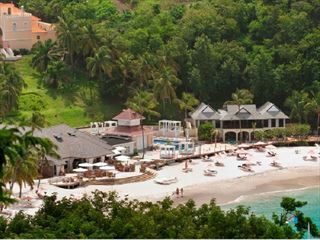 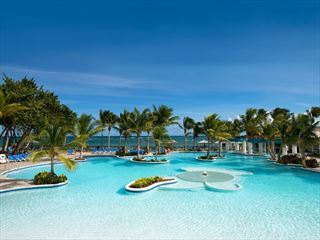 The BodyHoliday is an all-inclusive resort sitting on a wonderful volcanic sand beach on the northern coast of St Lucia. 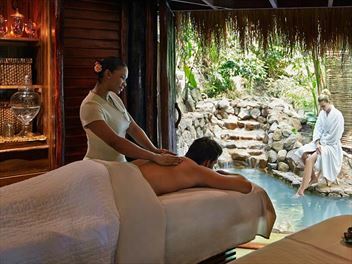 The resort has established a well-deserved reputation as one of the Caribbean’s finest spa, activity and wellness centres, and customers return to the resort time and time again. 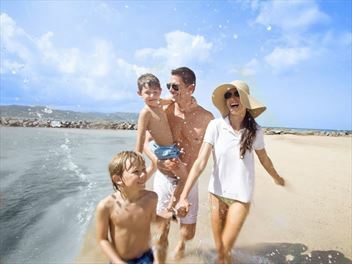 You can choose special breaks to suit your situation too, from September Solos, October Yoga and Well-fit families, there is a spa experience to suit everyone. 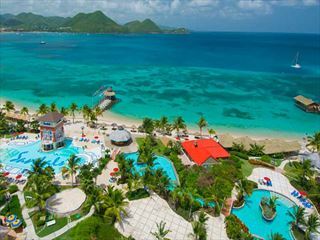 The Sandals Grande also offers amazing treatments at its Red Lane Spa, which has the most amazing massages, scrubs and facials.